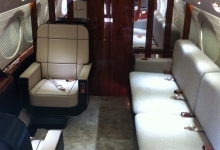 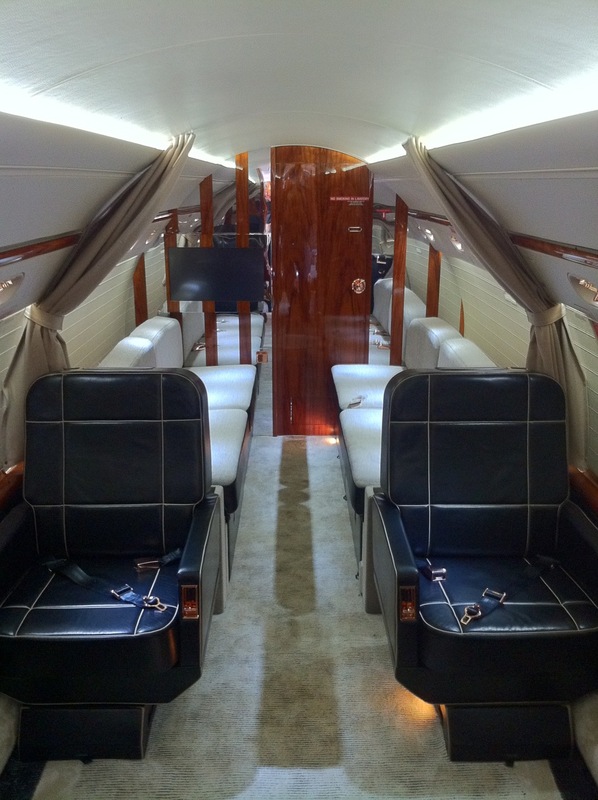 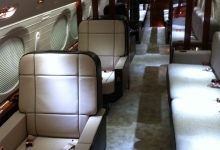 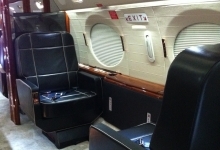 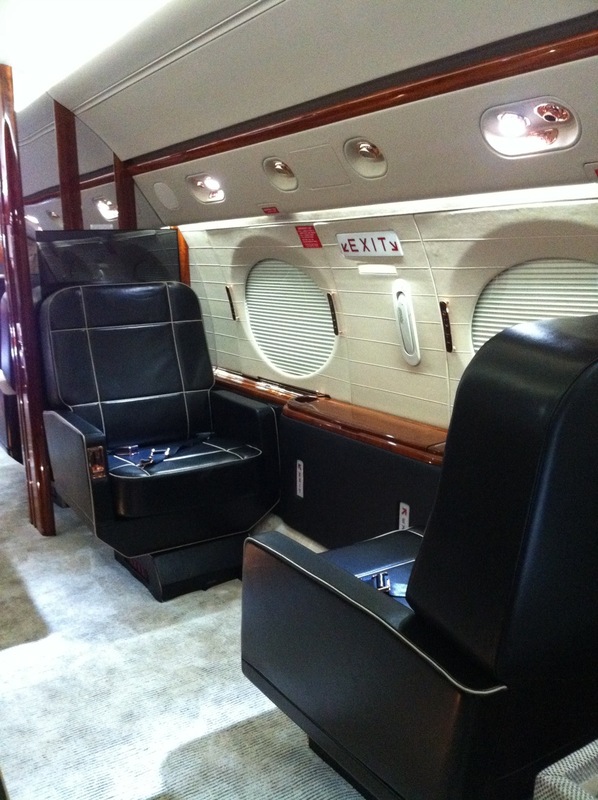 This early GV was tastefully refurbished by Gulfstream’s Savannah Service Center. 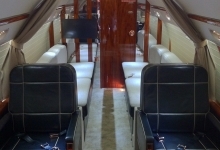 The owner loved the original custom floor plan so we updated the interior while keeping some of the “classic” GV touches like mirrored bulkheads and pneumatic cabin doors. 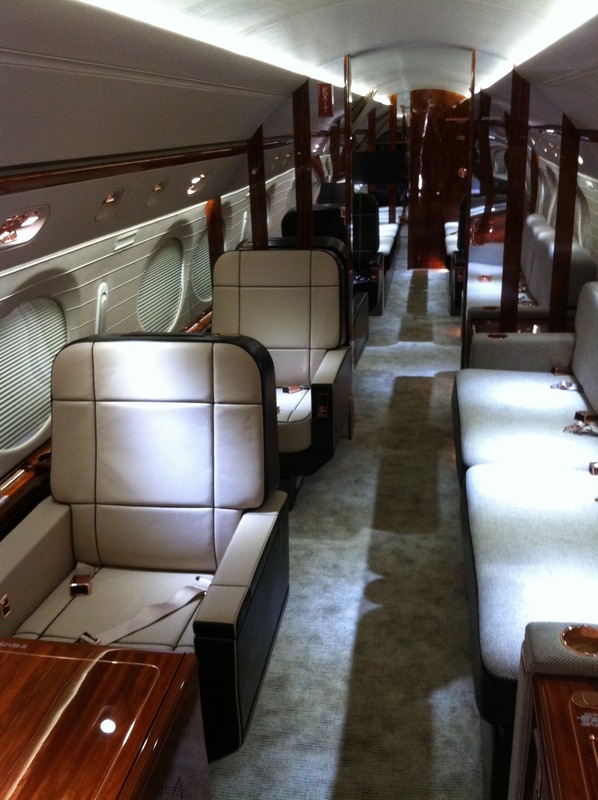 The owner got a bit misty eyed on the first flight…an old friend had returned looking better than ever. 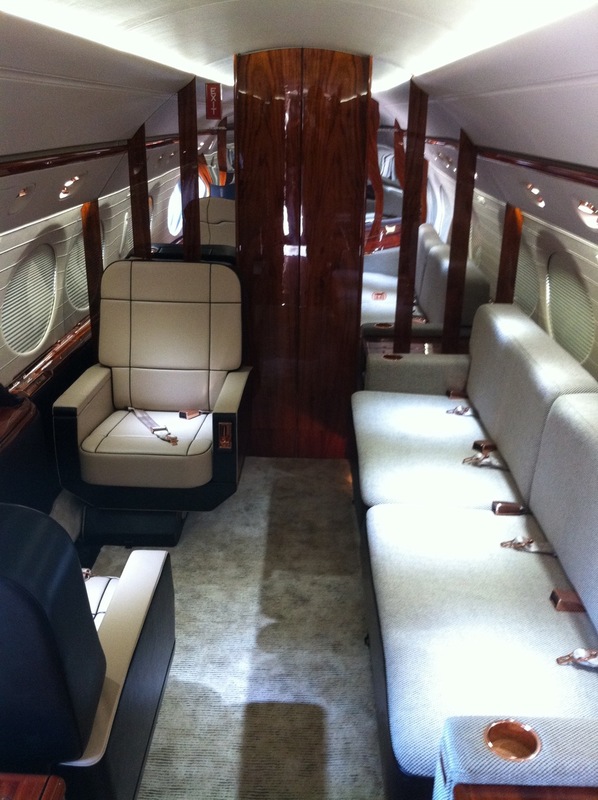 This is one of my favorite airplanes.